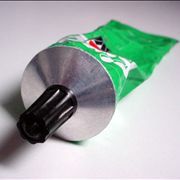 Glue history reaches all the way back to prehistoric times when our ancestors used simple glues to easily manage tools they needed to use for their survival. 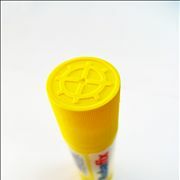 From that point glues became more and more in use, until modern day when they are used in creation of almost everything we come in contact every day. 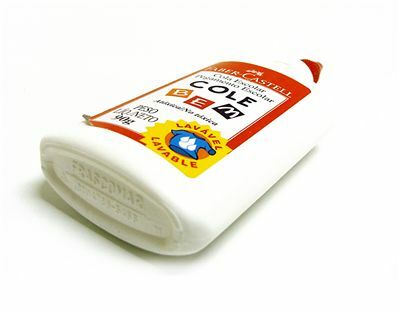 Through more than 4 thousand years of history, animal glues represented a base that all other glues were made. 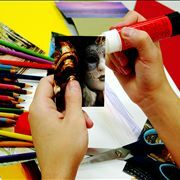 Here you can read not only about animal glues, but about the history of all popular glue types that are in use today. It is not hard to find many interesting facts and information about glues – adhesive substances that followed us through the history since the rise of the first ancient civilizations on Earth. If you have always wondered how modern glues are made and what ingredients made them so prepared for use in so many interesting scenarios, here you can find all your answers. 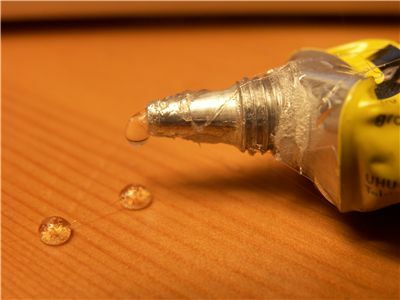 History of glue spans the entire modern history of mankind, from the earliest development of tools, to the rise and fall of ancient Empires, to the development of modern science and advanced chemistry that has managed to touch every aspect of our daily lives. Even though regular use of glue was for the majority of our history available only to small percentage of population (nobles, woodworkers, …), today anyone comes in contact with glues no matter where they look. 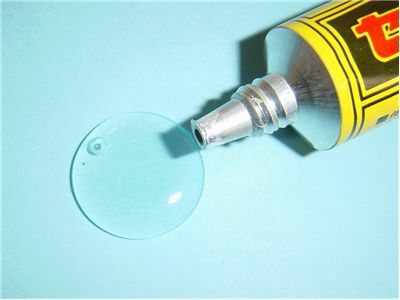 Glues are used in creation of clothes, shoes, furniture, transport vehicles, electronics, construction, medicine to even most exoteric uses such as police forensic tools and space satellites. The earliest known adhesives come from simple bark of birch tree, which was used totally unprocessed in prehistoric times some 200 thousand years ago. 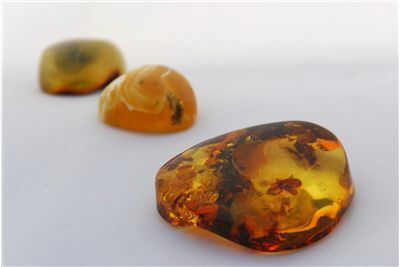 By 5,200 BC more advanced processes were introduced in continental Europe and Middle East, involving mixture that used natural solid polymer pitch. 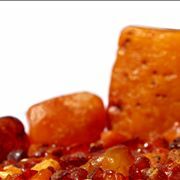 Creation of such tar-based glue needed involved precise heating of birch bark. 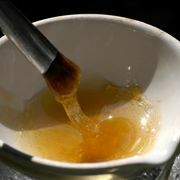 More common animal glue was first introduced in Ancient Egypt some 4 thousand year ago, which is earliest known confirmation of use of glues that were made by prolonged boiling of animal hides, hooves and connective tissue. The most popular uses of glue (which was very expensive and rare) in that time was reinforcing the durability of papyrus scrolls, and creating furniture for nobility. Several examples of such furniture were preserved in tombs of Pharaohs, including casket of Tutankhamun. While glues become very popular in Ancient Greece and Rome where they were used in countless occasions (for the first time including building construction and ornamental objects such as wall/floor mosaics), they went out of fashion in Europe immediately after fall of Roman Empire. Some examples of animal glue use remained in China around 900 - 1,000 AD, mostly as tool for furniture makers and preservative for images. 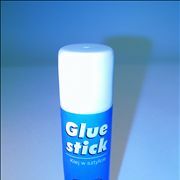 Similar limited use of animal glues was present in North and South America, Asia, and even Africa. First resurgence of glue in modern Europe happened in 16th century, when advances brought by trading, emergence of science and spreading of movement of Renaissance enabled woodworkers to start experimenting with new designs that were possible only with the use of animal glues. Their efforts were applied not only for creation of fashionable furniture for nobles (a techniques of veneering and marquetry that was invented by Greeks and Romans between 1- 500 AD), but also creation of many types of wooden instruments that were impossible to be created before (many types of guitars, violins, pianos). Some other glue types that were invented in Greece and Rome was mortar (mix of lime, volcanic ash and sand), Egg-based adhesive pastes, fish-based glues and very important tar-based glue that was extensively used as sealant of wooden plants on boats and ships. Before arrival of industrial revolution, glue factories emerged in Holland, England, Germany and Switzerland and United States, with most of the factories being focused on animal-based glues that were made by animals sold by individual animal owners and meat factories. By mid 1800s, first rubber-based glues were introduced, and in 1930s modern chemist started heavy development of fully synthetic adhesives. 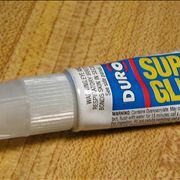 The final pillar of modern glue history happened in 1958 when Harry Coover Jr released into public his first version of Super Glue. 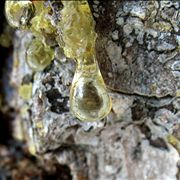 Today, synthetic glues, rubber glues and small amounts of plant and animal glues are used all around us, with projections that global production of such substances will grow with astonishing rate.